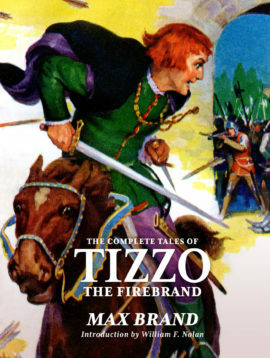 The complete series… back in print after 75 years! 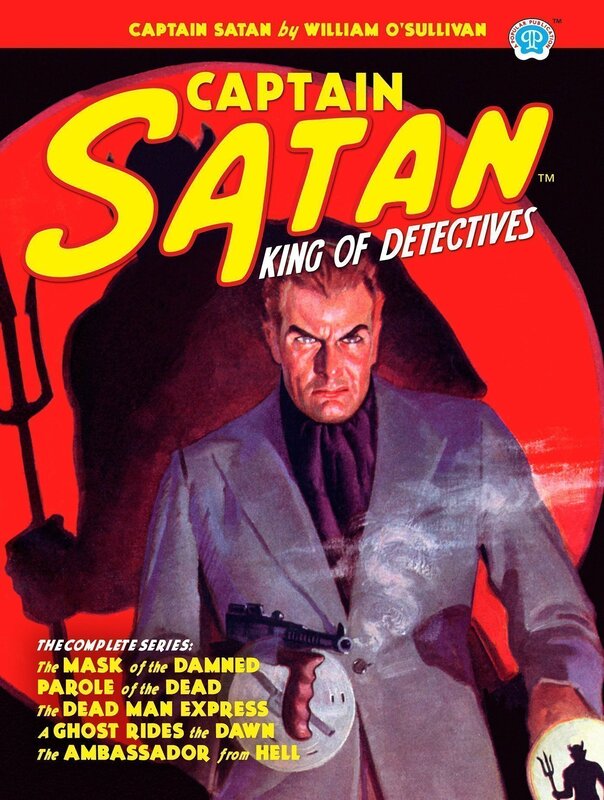 Join The mysterious Captain Satan and his private army as they battle one of pulpdom’s most insidious rogues galleries! 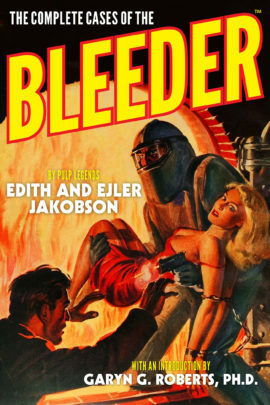 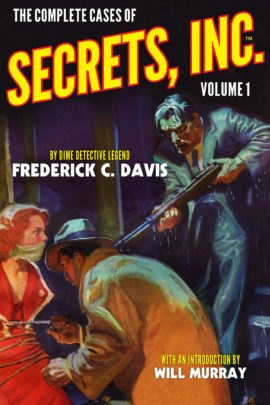 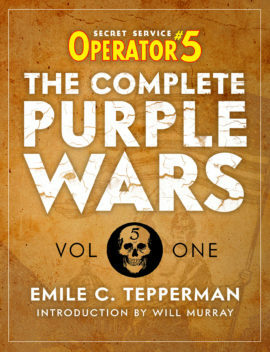 Commanding high prices on the vintage pulp market, this limited, deluxe edition collects all five stories: “The Mask of the Damned,” “Parole for the Dead,” “The Dead Man Express,” “A Ghost Rides the Dawn,” and “The Ambassador From Hell.” Plus: purchase of this deluxe edition entitles you to free eBook versions of these stories.